"Patients these days are taking an active interest in their own healthcare, and I am delighted. 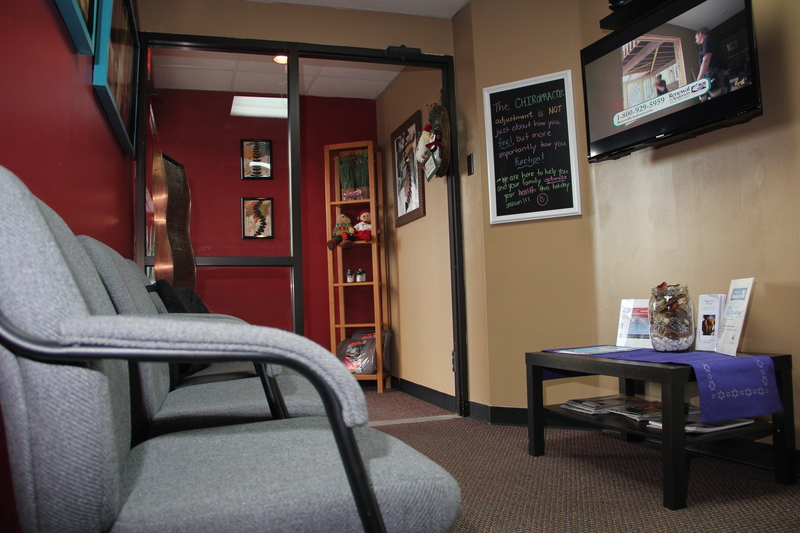 You should want to know more about your chiropractor, your treatments, and your options. I'll always listen to your concerns and questions and take the time to address them with you." We would like to take this opportunity to thank you for choosing Stony Brook Chiropractic Spine Care! Get you out of pain naturally and bring you towards wellness.